Many of the most wrong-headed political commentators are now bending over backwards to explain how they weren’t really as wrong about the election as they actually were. Most still think that ethnicity doesn’t matter; everything was about race and class as in the “Revenge of the poor and working class whites.” I believe that even well-educated, and well-off, Italian Americans are an excellent example of the wide range of white ethnic voters who were perilously ignored, except for “deplorable” comments, by Hillary and the Democratic National Committee. Although not a compliment, Italian American are no more racist, homophobic, and misogynist than non-Italian Americans. What made the difference for the majority of Italian Americans in voting for Donald, besides his pomposity, I believe, was concern for their own, and their families’, security and economic future; not the plight of others. The remnants of traditional Italian values of insularity (family and home) also easily translate to protectionism, and even isolationism. Placing their faith however in the promises of someone so much like Silvio Berlusconi does not bode well for “our” future. As I had predicted, in “The Italian-American Vote” in I-ItalyNY magazine, Italian American New Yorkers, or at least the vast majority of their right-leaning neighbors, cast their ballots for President-Elect Donald Trump. From a quick reading of the election returns outside of the Big Apple far and near, Italo-Trumpism had spread from sea to shining sea. New York City-wide, Hillary Rodham Clinton garnered almost 80% of the vote while Donald got slightly more than 18%. In the Bronx, it was Clinton 88%, in Manhattan 86%, in Brooklyn 79%, and in Queens 75%. Staying true to form, and as I also foresaw, “La Bella Isola” (Staten Island) was the only New York City borough to put their faith in The Donald; there he beat Hillary 57% to 40%. 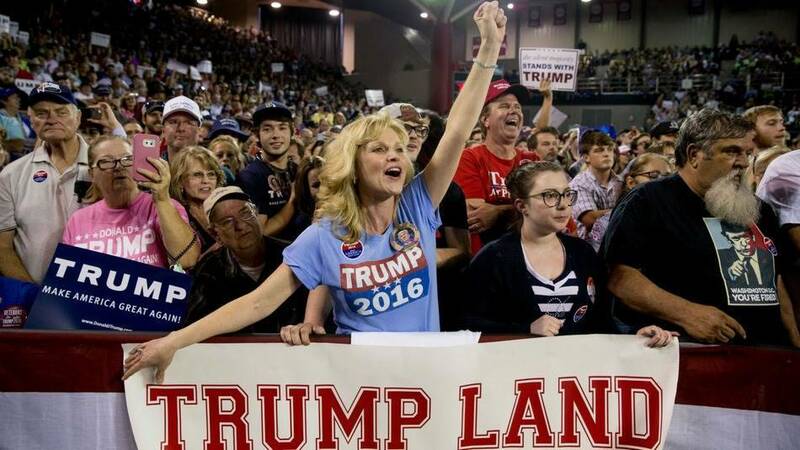 As was obvious during the campaign, more or less prominent Italian Americans were way out there as loud supporters of The Donald and his agenda. Among them were America’s Mayor Rudy Giuliani, New Jersey’s Governor Chris Christie, and “America’s Toughest” Sheriff Joe Arpaio of Maricopa County, Arizona. As opposed to Trump, the latter lost his (re)election bid to fellow Italian American, but more liberal, Democrat Paul Penzone. 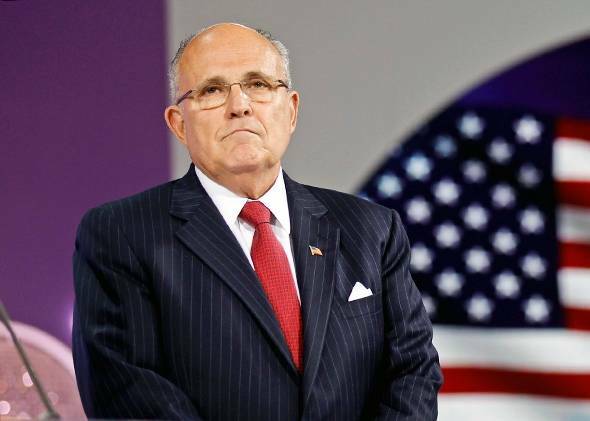 Shortly following the Trump victory, Reuters ran a story “Factbox: Short list of potential picks for Trump administration” that included a number of Italian Americans (as of about twelve days before Christmas, however, it looks like Trump’s most ardent Italian American supporters will find mostly Koch brothers’ coal in their stockings): For Secretary of State: Rudy Giuliani.